A new Gundam series is on the way and will be unveiled in the very near future. 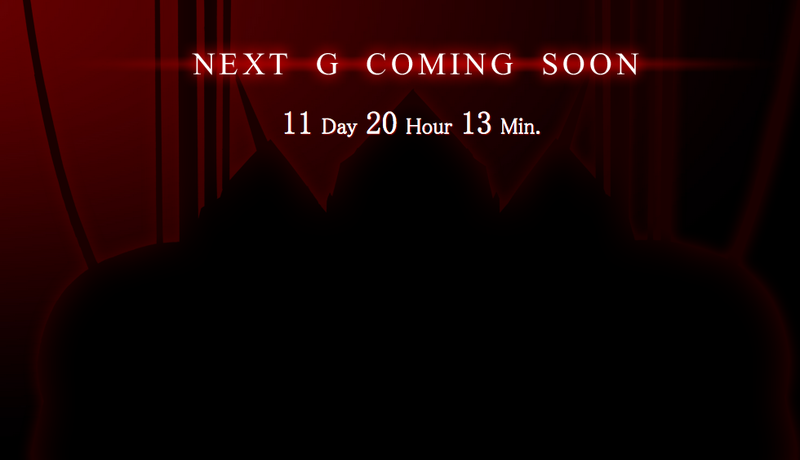 The countdown page for the new Gundam series just states that a “Next G is Coming Soon” but does not provide any specifics beyond that. Additionally, it also seems that a new Twitter account has been created for the new Gundam series. It is not clear if the series is a sequel to Gundam Reconguista in G or even Gundam Build Fighters Try, but new details will likely appear very soon.